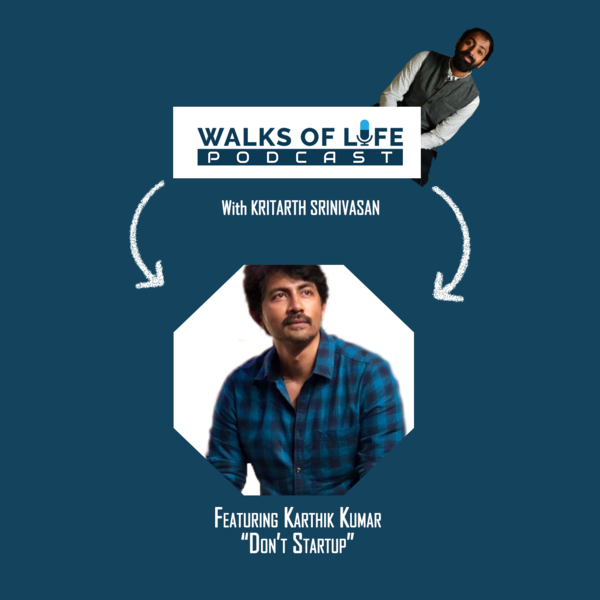 Karthik Kumar, the founder of Evam, an actor, a standup comedian and recently an author. On this episode, we spoke about this his book "Don't Startup". The book brings to light the many stories of the startup world that no one is ready to address. If you are a fan of the entrepreneurship world, you are going to love this one.